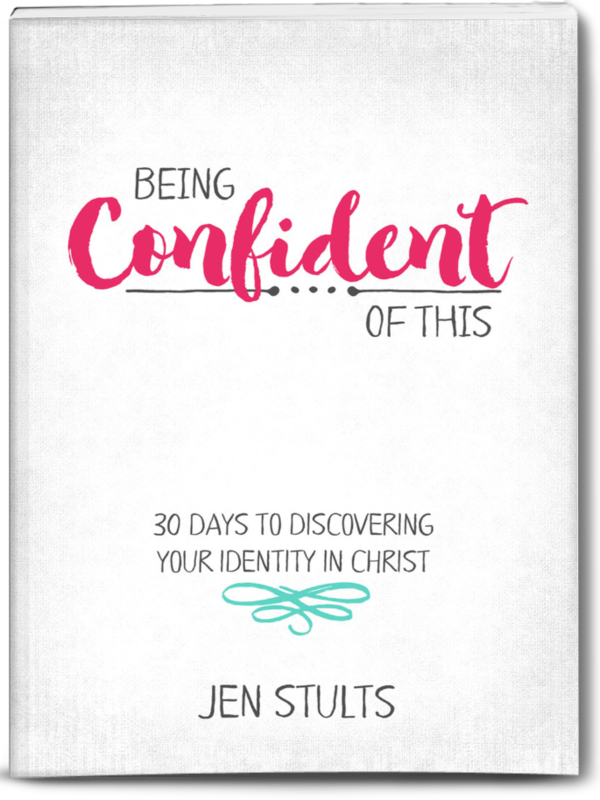 Is it really possible to be confident in your marriage? Even in the dark and difficult times? I believe so, but I didn’t always feel that way. For many years, I feared that my husband and I might not make it. I was tired of trying, period. I was a hurting wife. All hope seemed to be lost. I often say that my husband and I remain married purely by God’s grace alone, and it’s true. 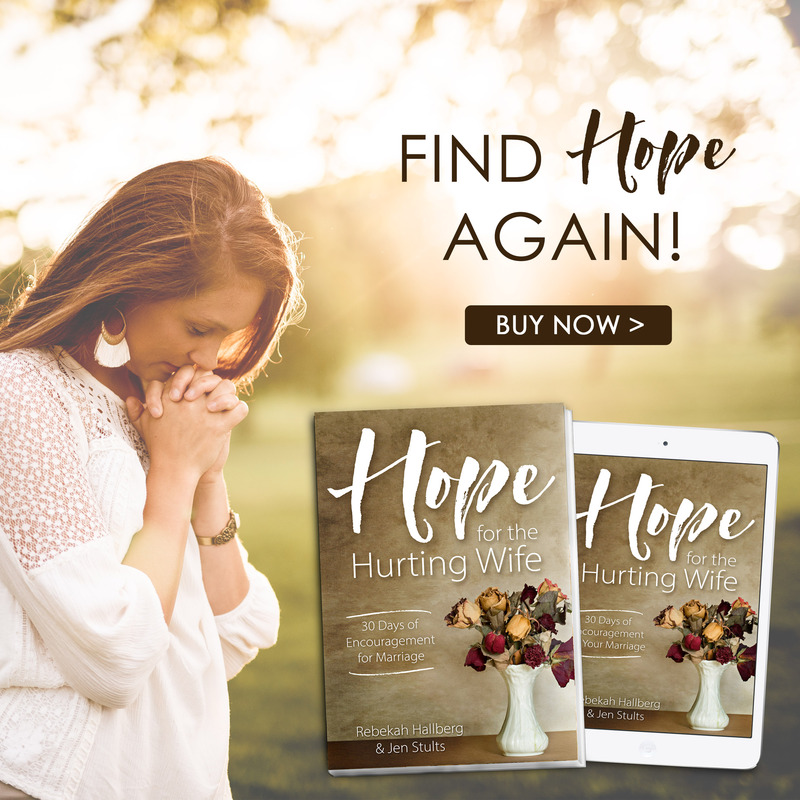 The truth is that many more of us have been through dark times in marriage than we would like to admit. All marriages experience conflict, albeit some more so than others. 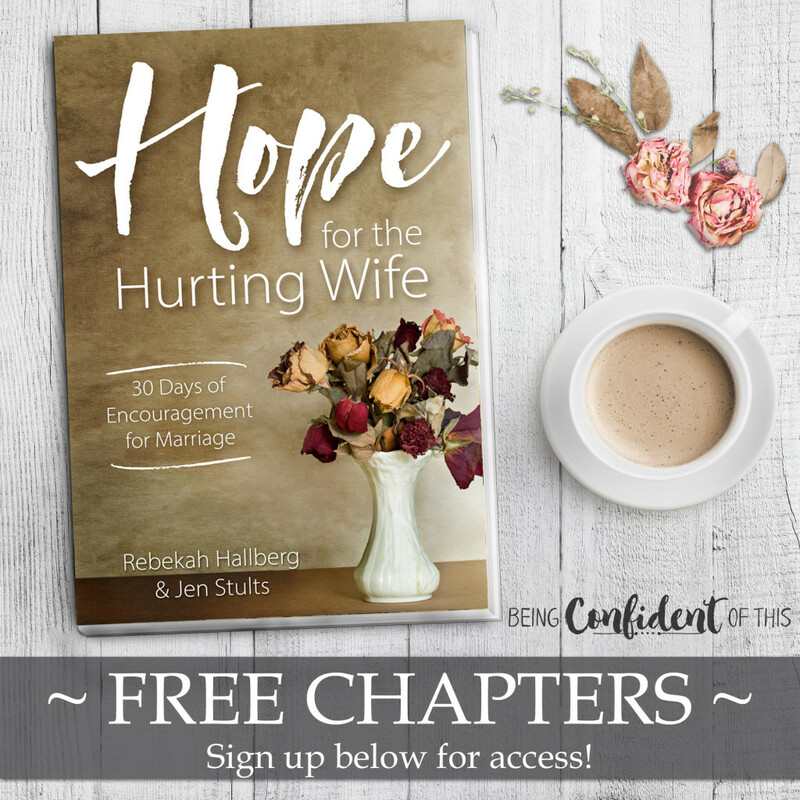 Fellow weary wife, don’t let the enemy convince you that you are alone in this struggle or that you will never find joy and peace in your marriage. Don’t let him convince you that you are stuck. 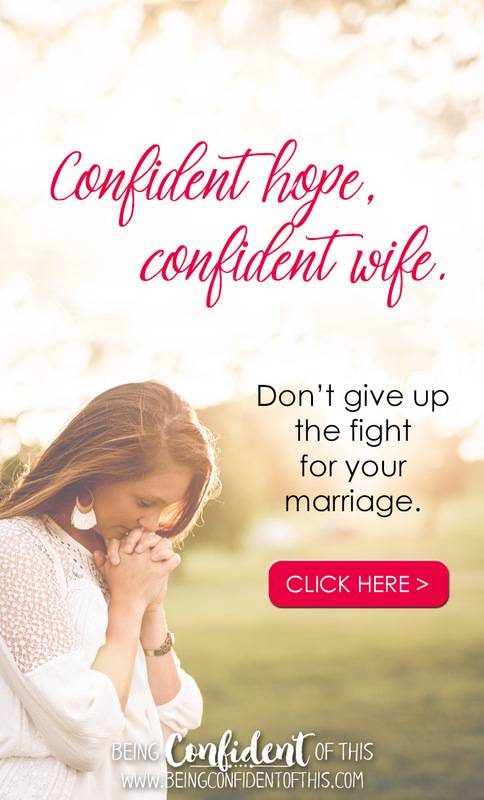 Don’t let him discourage you with the thought that you’ll never experience confident marriage. I’m here to tell you otherwise. Hope in the God of the impossible is not wishful thinking. Our hope in the Lord’s transforming work is real and it’s personal! 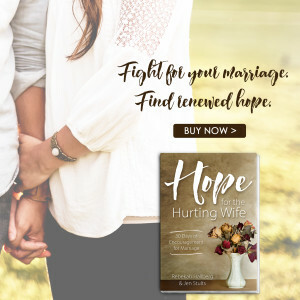 Hope for the Hurting Wife is a 30 day devotional written from the perspective of two women who understand what it is to feel lonely, abandoned, and weary. I’m learning that it really is possible to have a confident marriage! Join us as we learn about confident marriage together. ~ for other articles pertaining to marriage, please click on Marriage in the drop-down menu below Confident Marriage above.